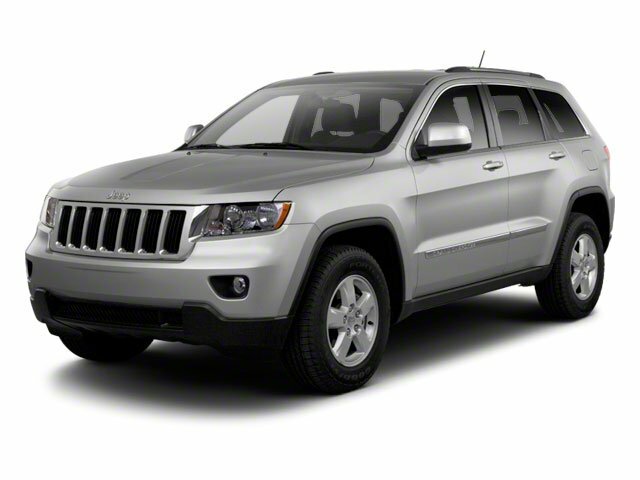 Description Check out this 2012 Jeep Grand Cherokee Limited. Its Automatic transmission and Gas V8 5.7L/345 engine will keep you going. This Jeep Grand Cherokee has the following options: TRUE BLUE PEARL, TRAILER TOW GROUP IV -inc: 220-amp alternator, 7 & 4 pin wiring harness, class IV receiver hitch, full size spare tire, HD engine cooling, rear load leveling suspension, steel spare wheel, P265/60R18 ON/OFF ROAD BSW TIRES (STD), MEDIA CENTER 730N -inc: AM/FM stereo w/CD/DVD/MP3 player, 40GB hard drive w/20GB available, 6.5" touch screen, GPS navigation, SiriusXM traffic w/1-year service, UConnect hands-free communication w/voice command, auto-dimming rearview mirror, aux audio input, USB port, SiriusXM travel link w/1-year service, Bluetooth, FULL SIZE SPARE TIRE W/STEEL WHEEL, BLACK, PREMIUM LEATHER TRIMMED BUCKET SEATS, 6-SPEED AUTOMATIC TRANSMISSION, 5.7L VVT V8 HEMI MDS ENGINE -inc: 230mm rear axle, 3.45 rear axle ratio, HD 4-wheel anti-lock disc brakes, dual exhaust w/bright tips, 6800lb GVWR, 3.45 AXLE RATIO, and 24H LIMITED CUSTOMER PREFERRED ORDER SELECTION PKG -inc: 5.7L V8 HEMI engine, 6-speed auto trans.